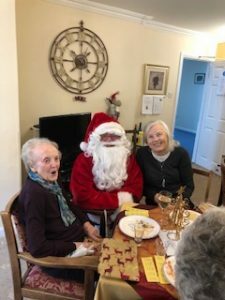 Santa has made an early visit to Crantock Lodge this year to ensure all Residents are in good spirits for the Christmas Holidays and to give out some pre Christmas Presents. 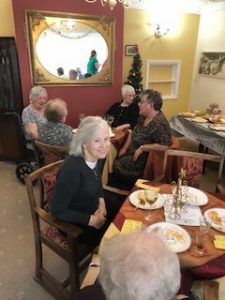 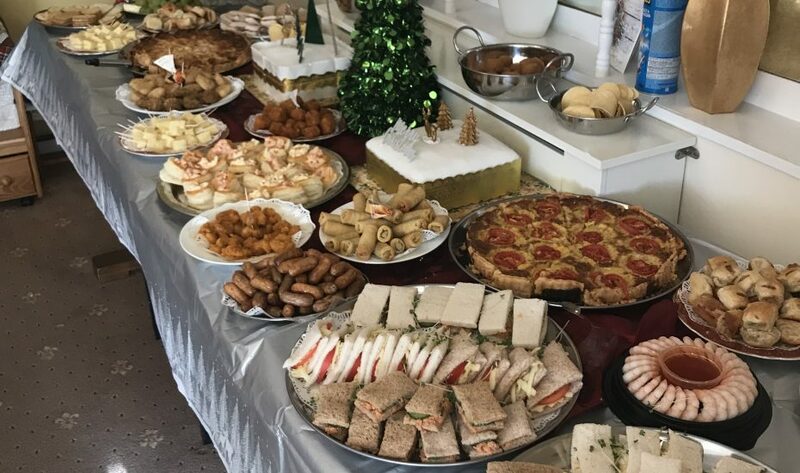 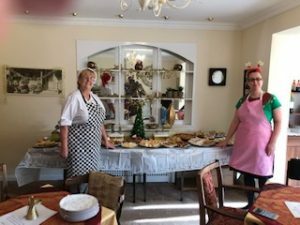 Residents and Relatives enjoyed the festive feast prepared by our catering team . 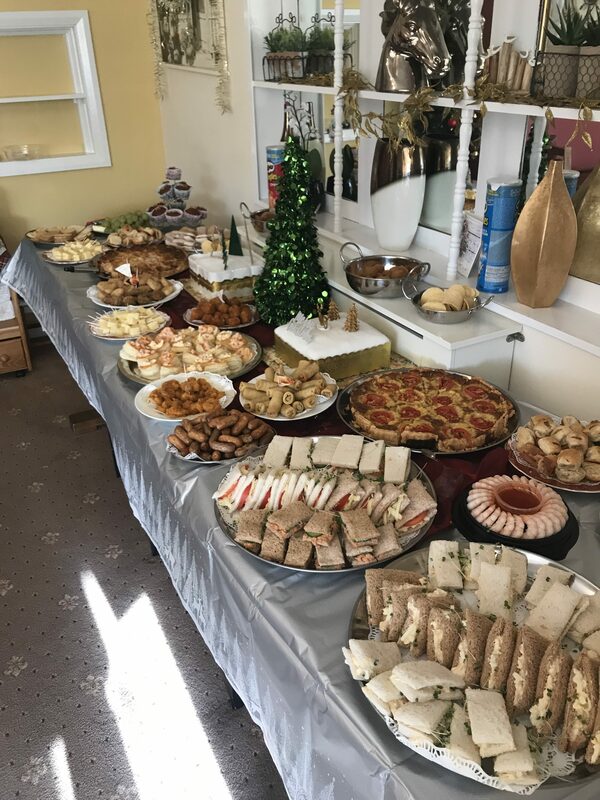 Santa confessed that it was the best Xmas spread he had seen!